God speaks and gives lessons in lots of ways. Cats even. And it’s a good thing that although He ultimately speaks through His written word, the Bible – He uses a variety of methods to get through to our sometimes stubborn hearts. You see, lately, even when I did read the Bible or hear teaching at church, it was filtered through a heart beginning to feel that God really didn’t give a dern about her. (And if you know me – that’s some strong language right there. My Momma taught me that even darn and dern are curse words not to be used by “proper” young ladies). Anyway, all that to say – I’m recently coming out of a season where I had pretty much closed myself off from hearing God through what most would consider traditional methods (a.k.a. church and stuff). You see, I felt like those methods had failed me. 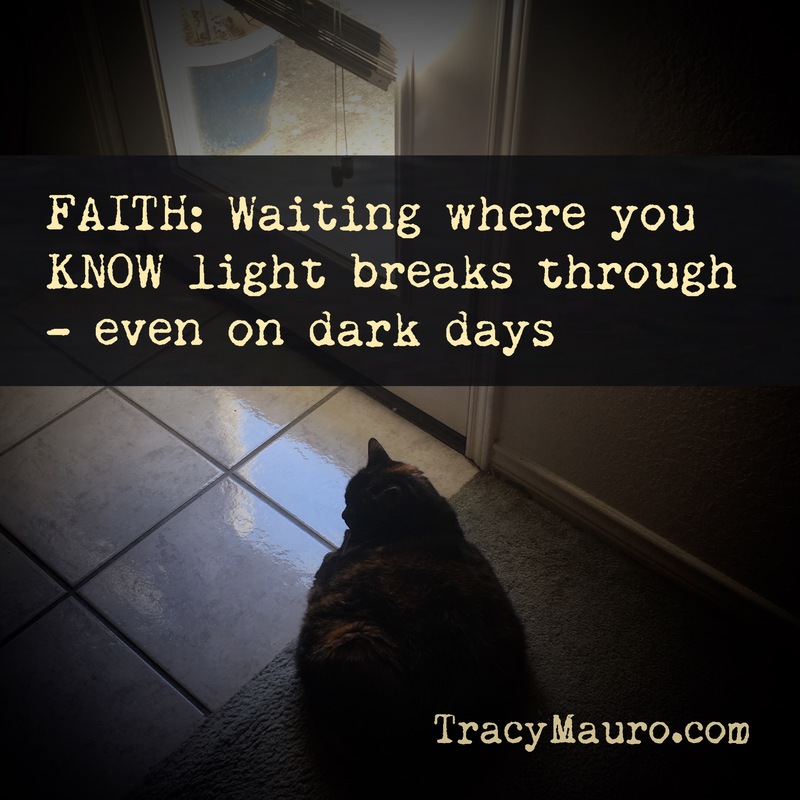 So even even though I sat in church and listened to all the right words – even parroted back those words out of my own mouth – it was all being filtered through a dark screen of disappointment. So my good, kind, and perfect Father (a.k.a. God) spoke to me through something right under my nose. Well, right under my feet actually (I trip over her in all of her large and glorious “fluffiness” sometimes) – one of our cats, Grace, who we affectionately call, Gracie-cat. (We call her “Grace” because she needed a great deal of it when we first adopted her. We quickly learned why her first adoptive “cat parents” returned her to the rescue when she was just a year old. You see, some “think outside the box”. Gracie did a whole lot of stuff outside the box. I think her motto was “litter is for losers”. I mean, why limit your going to a litter box when there is this whole big house? !…… But that is another blog for another day!). Anyway…. 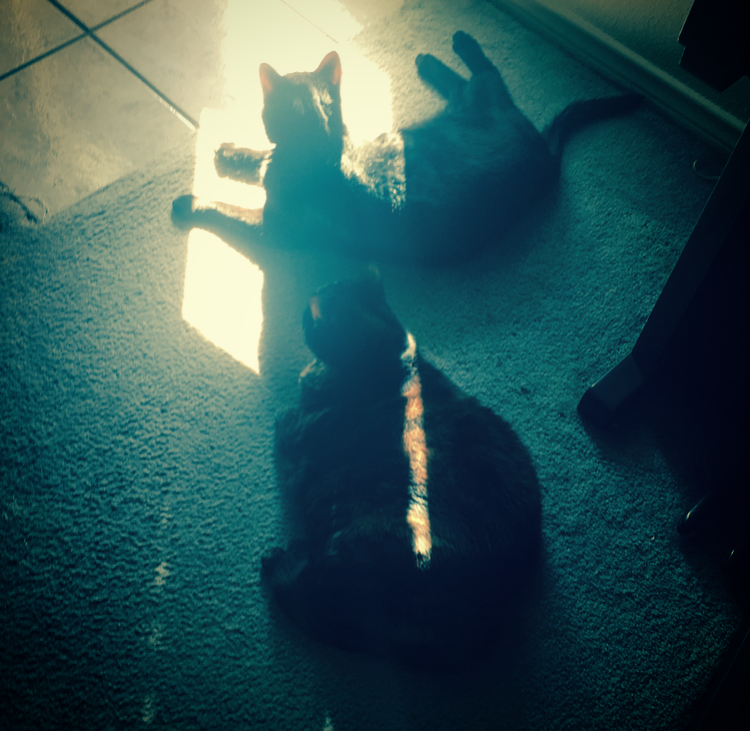 Gracie-cat and her “BFF”, Mr. Medly, love to sit in the sunbeam that shines through the door to our back porch in the morning. But what caught my attention and helped communicate something God has been trying to get through to me lately is this/. Even on mornings when it is overcast or the cats’ humans forget to open the blinds, they still sit in the position for the light to hit them. So in their little feline way, they are demonstrating a pure and persistent faith. 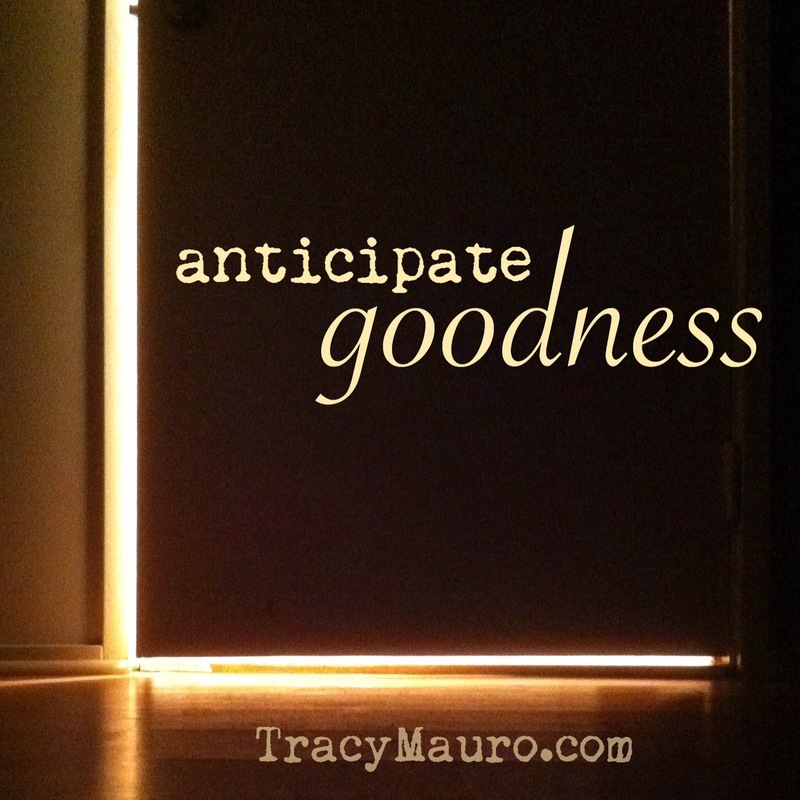 Even when the light is not there , they sit there expectantly so as not to miss the healing warmth when it hits. May I learn to trust like that, faithfully positioning myself to receive God’s blessing and presence – even when I don’t feel the warmth of it yet.